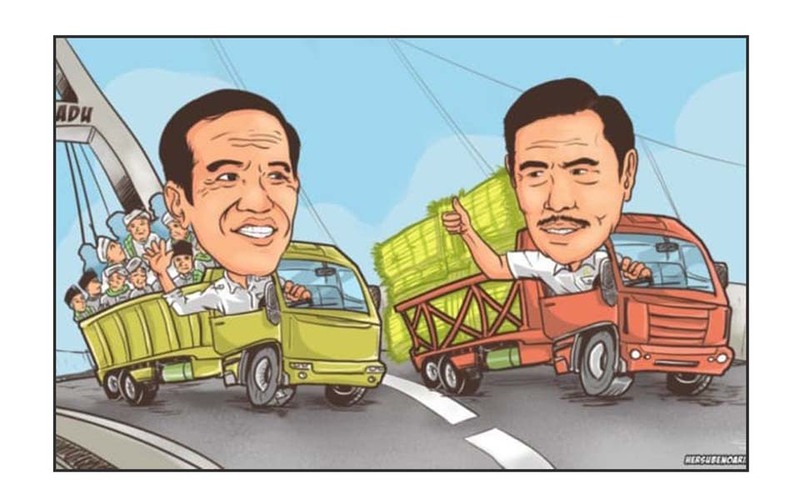 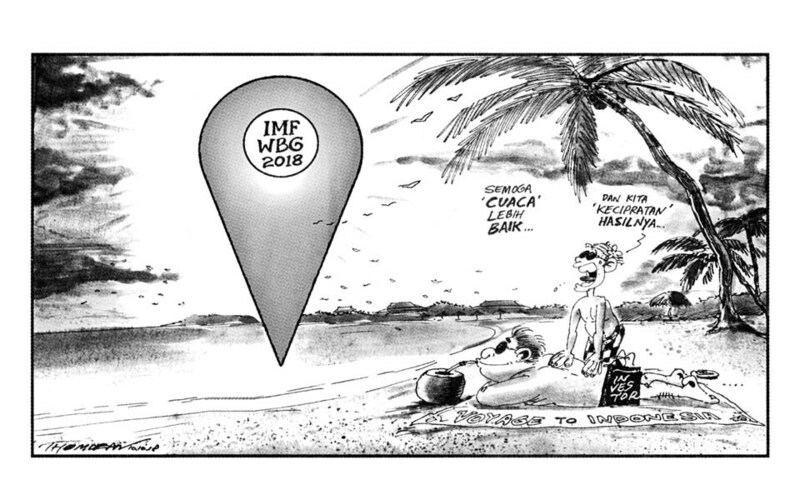 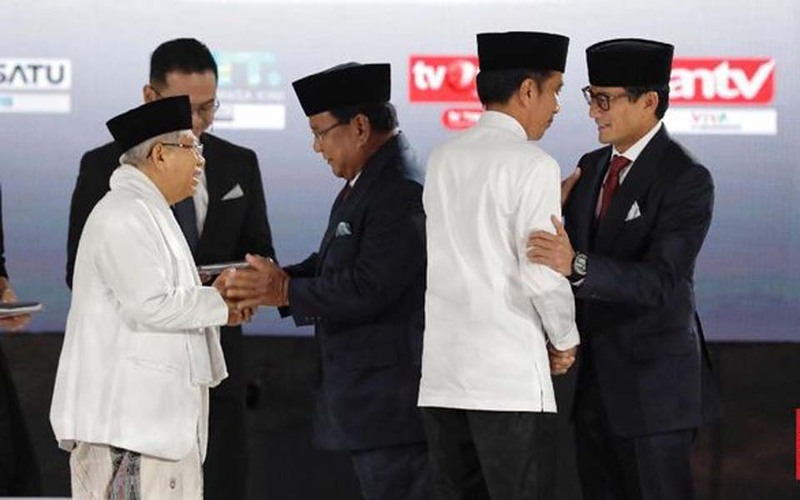 Jakarta – The Jakarta Legal Aid Foundation (LBH) has launched a report on an investigation into the human rights track record of the presidential and vice presidential candidates contesting the 2019 presidential elections (pilpres). 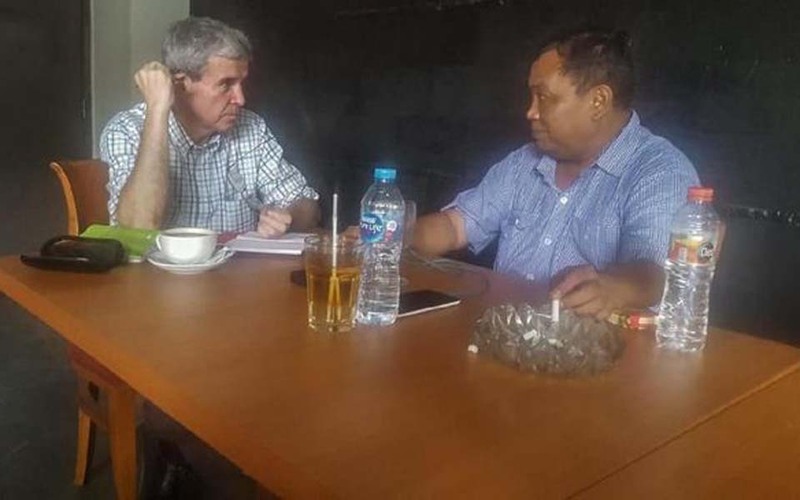 Jakarta – The deputy chairperson of Prabowo Subianto’s Greater Indonesia Movement Party (Gerindra), Arief Poyuono, will report US independent journalist Allan Nairn to the police who he accuses of spreading lies or fake news. 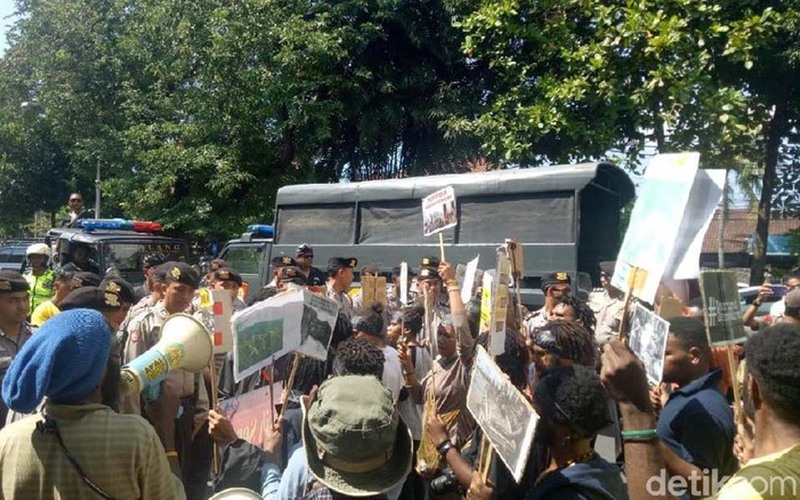 Aditya Mardiastuti, Denpasar – The Papua Student Alliance (AMP) is protesting the arrest of student demonstrators at Renon Park in the Balinese provincial capital of Bali. 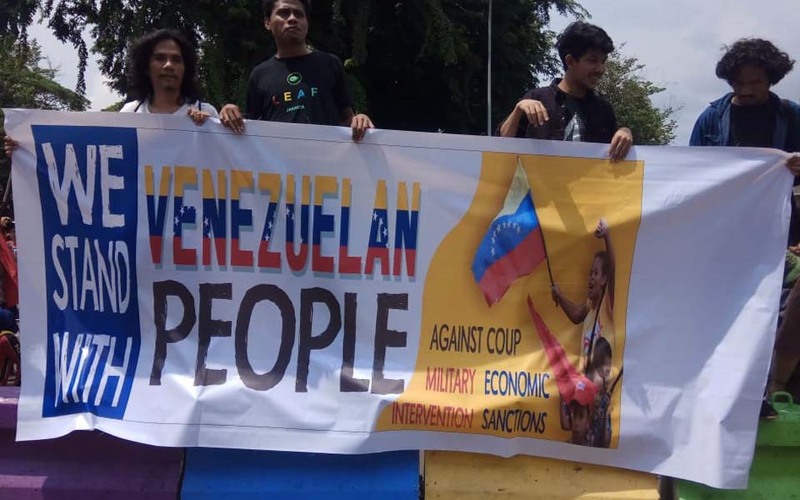 The AMP said that it was a peaceful action rejecting the April 17 elections and they already had a police permit. 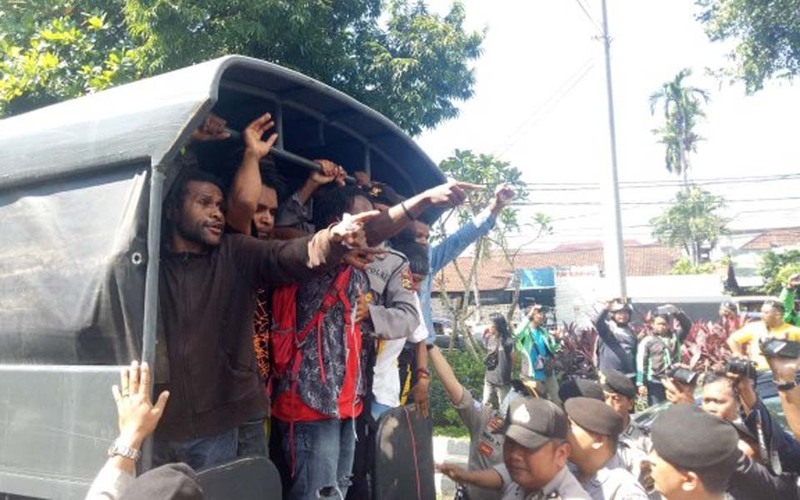 Kanal Bali, Denpasar – Scores of Papuan Student Alliance (AMP) protesters from the AMP Bali City Committee (AMP KK Bali) were arrested by the Denpasar municipal police (Polresta) on Monday April 15 for holding an action during the cooling off period before the April 17 presidential and legislative elections. 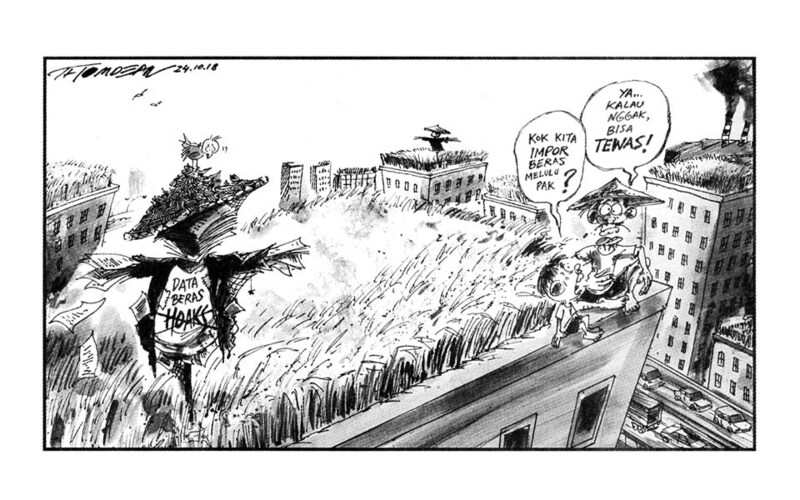 Kid: How come all we do is import rice? 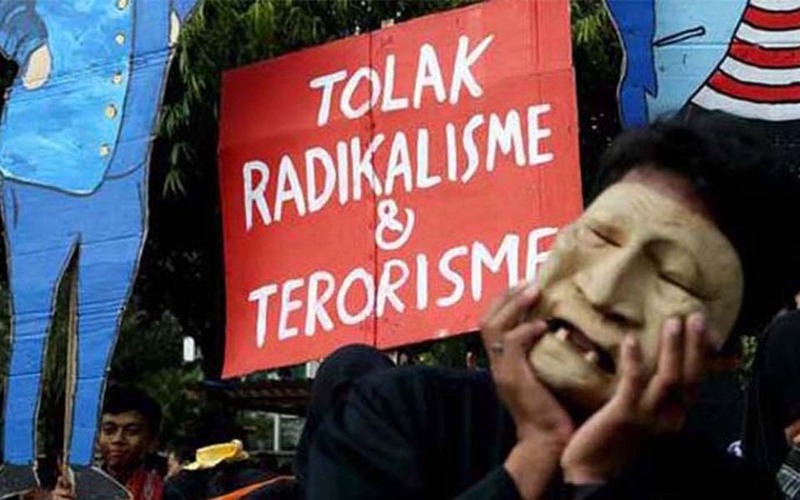 The following is a statement by the Organisation of Socialist Youth Groups (OKMS) on the terrorist attack against worshipers performing Friday prayers in Christchurch New Zealand. 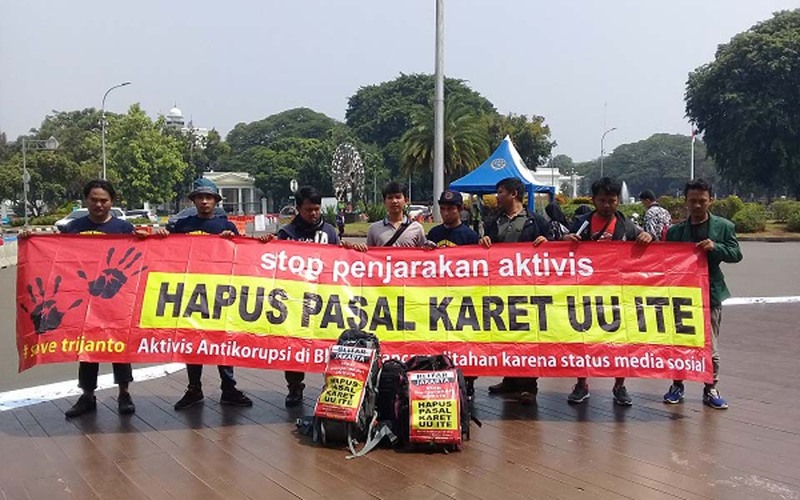 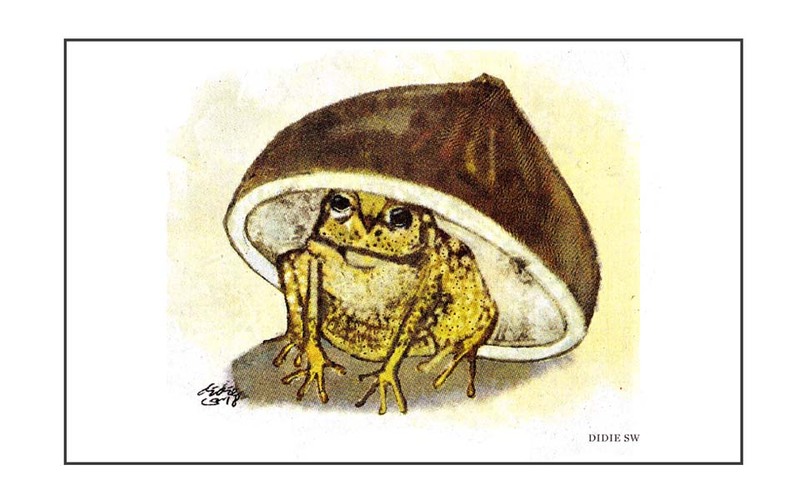 Jakarta – Scores of people have been arrested and convicted using the “rubber” (catchall) articles in the Information and Electronic Transaction Law (UU ITE) as a result of a rise in criticism against the government. 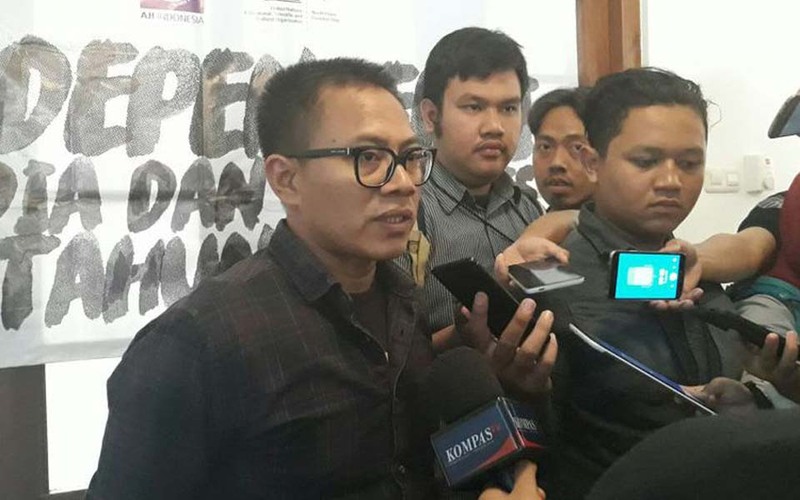 Fitria Chusna Farisa, Jakarta – The Alliance of Independent Journalists (AJI) is urging police to release Jakarta State University (UNJ) lecturer and human rights activist Robertus Robet who has been indicted on charges of insulting the authorities or a public agency in Indonesia.